If you're creating video content on YouTube I hope you are taking full advantage of YouTube’s free marketing tools. Of course they don't call them that. They call those tools Cards and End Screens. If you haven't visited YouTube for a while you may not have heard of either End Screens or Cards. But you probably will have heard of Annotations, or at least seen them on videos. But here's the thing, Annotations are NO MORE. Annotations RIP. 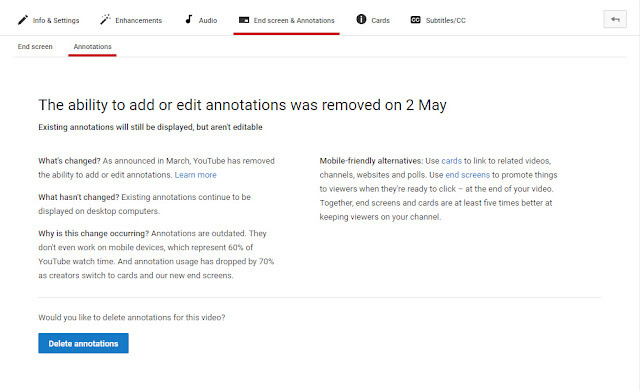 As of about May of 2017 YouTube Creators haven't been able to create new annotations, nor can they edit existing annotations (with the exception of removing them from videos). Oh no! Annotations were great, at least for Creators, who sadly seldom used annotations in a subtle way. Nonetheless, annotations were useful for Creators. They were a boon; I could use them to link to my website’s landing page or squeeze page. In fact, I could link to multiple websites, although YouTube didn’t really want anyone to know about that. We have been filming at Highlander International Paper Recycling in Glasgow for around two years and naturally, some shots just go wrong. Rather than delete them we decided to share them with you. So sit back, hit play, and and enjoy some funny bloopers & outtakes videos courtesy of Highlander. Highlander are based in the central belt of Scotland, on the outskirts of Glasgow and are located in the former premises of Hannay Paper Recyclers. A factory that was custom built to match the needs of a paper recycling operation. Interestingly, the premises were also turned into a TV and video production studio in the noughties, the business being know know as Popmorphic. Unfortunately the video business failed but that was good news for Highlander, who now own the premises and run it as a highly successful paper recycling facility. The funny bloopers video was produced by Tosh Lubek Productions, an Ayrshire and Glasgow video production company. For video production in Ayrshire, Ayrshire, Glasgow, and Lanarkshire call Tosh Lubek Productions on 01292 570823 and ask for Tosh. Alternatively vist the website. YouTube and other social media sites Jill offered to record a video testimonial for Tosh Lubek. after all my thing – rather my concern that the actual process would be a complicated and expensive one. YouTube Annotations. They are a bit like Marmite, you either love them or you hate them. As a viewer you may think they are ugly and often hide the video you want to watch. 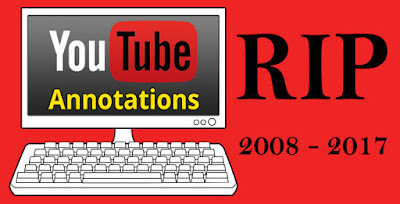 But if you are a YouTube creator you will know annotations have been one of your best friends. When introduced by YouTube they helped Creators grow their channels by encouraging fans to subscribe, lead them to other related videos, boost comments, likes and shares, Annotation can even facilitate the sale of merchandise. So if Annotations are so good, why is YouTube doing away with them from Tuesday May 2nd 2017? 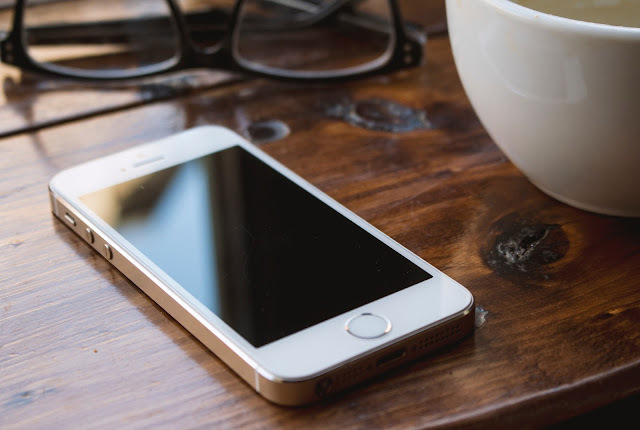 So you want to make money online and you think an easy way to do that is create video content, upload it to YouTube and monetize it with ads. Well hold on there, the goal posts have just shifted. YouTube has just changed some of its rules about YouTube Partner Program membership. YouTube has introduced changes it hopes will address the concerns of some heavy weight advertisers who recently discovered their adverts had been appearing beside videos that promote hate, extremist views and terrorism. Obviously major brands do not want to be associated with such material but the is a further twist. Some of their advertising budget is being shared with the hate speech creators. 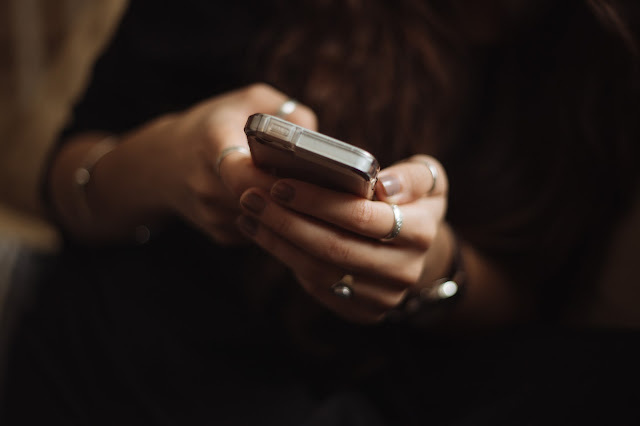 Effectively, major advertisers fear they are inadvertently helping to fund and facilitate individuals and organisation whose views are highly divergent from those of their brands.